And being present for your children in these years when you’re raising them is your highest priority. You’re also committed to making a positive impact in the world, something that feels even more important with all the challenges we currently face. Often, you feel like you have to choose between being a mom and doing the passionate, purposeful work you feel called to do. And, in the midst of this juggle, investing in yourself and your relationships often gets lost entirely. But, you’re ready to change the paradigm…to live a life where you are the author of your story, where you can design a life around engaged parenting (E), purposeful work (P), investing in yourself (I), and connecting (C) to a strong support network. At Mother’s Quest, we call this living your E.P.I.C. Life and we know that when we do this, our children learn through our example, and we show up as even more powerful mothers. To be clear, we’re not talking about a perfect life, a “balanced” life, or someone else’s version of an E.P.I.C. life… we’re talking about a life filled with the things that matter most to YOU. And one where when things feel out of alignment (which you can expect they will!) you give yourself the grace and space to notice and shift things back to what you really want. If you’re on a quest to live an E.P.I.C.  life, but you’ve been feeling challenged, isolated, or unsure of the path ahead, the Mother’s Quest Circle may be the source of connection you’re looking for. 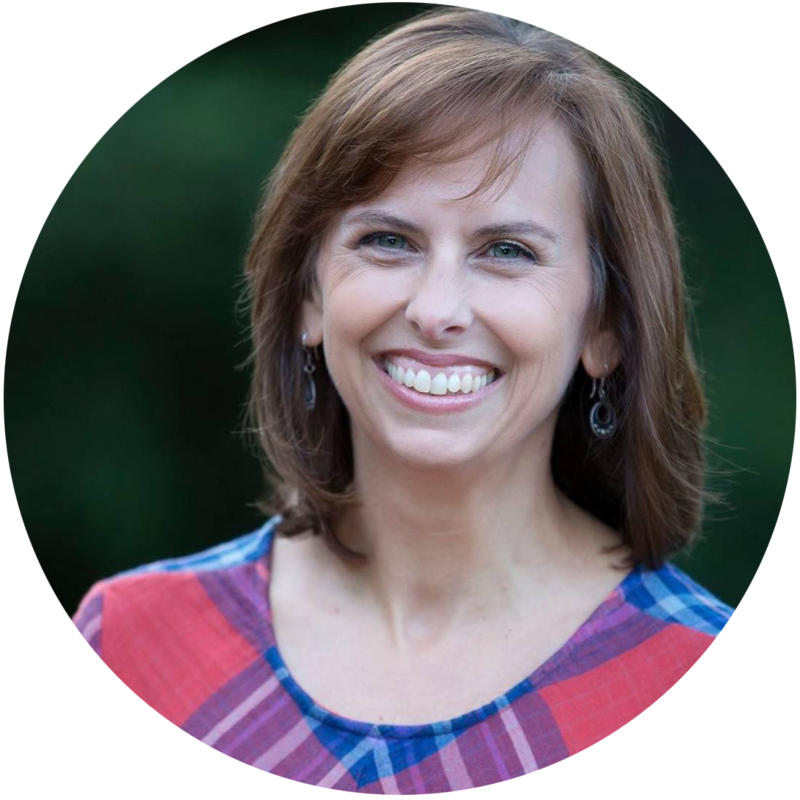 Mother’s Quest Founder, Julie Neale, honors both the magic and the mess of parenthood and believes our children challenge us to grow into our best selves. She is on a mission to live a truly E.P.I.C. life and, through her example, inspire her children to do the same. 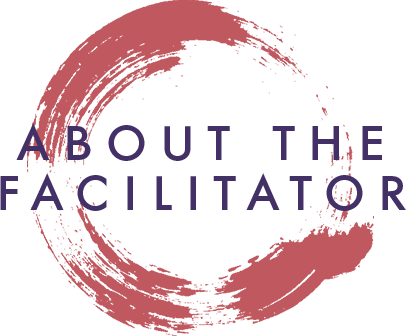 After a 20-year career as a leader in youth-serving non-profit organizations, Julie turned her focus to coaching, training at the Coaches Training Institute, and facilitating a process known as “reflection” for youth development professionals. 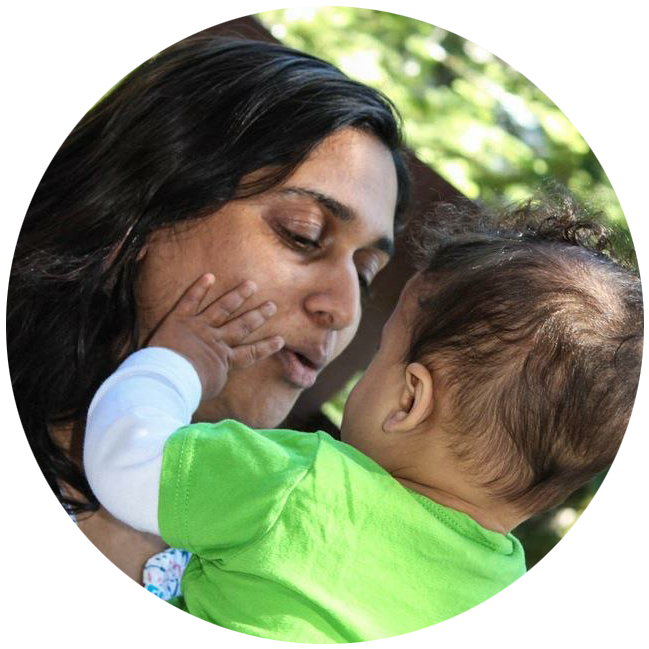 Through this and her parenting experience, she realized that mothers need an opportunity to reflect on their own growth, dreams, and plans and created Mother’s Quest Circles to champion them. Julie Neale led Adult Reflection circles at the school I was leading for years. The beautiful way in which she held space for our teachers to practice open and direct communication, curiosity and care for each other was transformative for my staff. 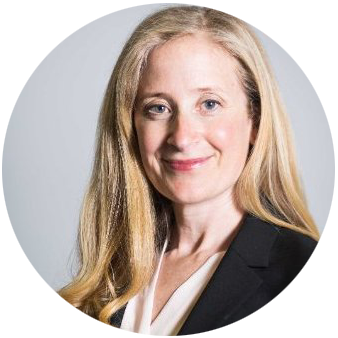 Julie brings a brilliant mixture of belief in people, and the ability to delve into uncomfortable yet deep waters to her work with teams. She is not afraid to ask hard questions and be vulnerable with herself. The way she models the practices of adult reflection gives others the courage and wisdom to do the same. I have been so grateful for her steady, thoughtful and always prepared hands! Specific dates for March TBA once the group is formed by poll.  The Mother’s Quest Reflection Circles are the signature offering of Mother’s Quest, providing a space for inspiration, coaching and community. We hope you will say “yes” to this experience and step into more fully living your E.P.I.C. life. Note: Diversity and inclusion, including across income levels, are core values. Two “pay what feels like a stretch but not a financial strain spots” are available on an as requested basis. What a gift it has been to have Julie’s brilliant mind and compassionate heart helping me bring my best self into my life as a mother, professional, and community builder.  Whether coaching me one-on-one or holding space in a reflection circle, Julie’s warm, positive, non-judgmental approach, combined with her purposeful questions and suggestions, have been instrumental in bringing more intentionality into my life. What results will I expect from this experience? The experience will help you feel more clear and connected to the life you want to live and have you taking purposeful action to make it come true. You’ll leave with a vision for the future you want to create, clear priorities and goals across the E.P.I.C.  guideposts, a bold action step that you’ll implement before the session is over, and an opportunity to reflect on lessons learned along the way. In the process, you’ll also build deep and meaningful relationships with like-minded mothers. What’s the purpose of the application? We have a very limited number of spaces available. The application is intended to help us make sure that the experience will be a good fit for what you’re looking for and that we have as diverse a group as possible. We will also be looking for flexibility and availability during the times indicated. What if I can’t make a session? Are there refunds? This is an investment and commitment to yourself and the group. 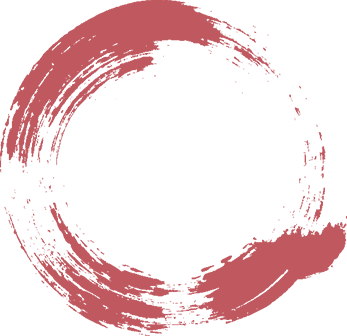 If you sign up, you pledge to make every effort to attend every session unless there is an emergency. There will not be refunds available. If something unexpected comes up after you’ve signed up, reach out and we’ll discuss a plan to move your investment to one-on-one coaching or a future circle. Are there discounted rates or scholarships available? It’s important that the Mother’s Quest Circle be as accessible as possible. Reduced rates are available on an as needed basis. If this is something you need, let’s talk to find an amount that feels like a stretch and investment WITHOUT putting yourself in any financial strain or risk. At the same time, if you can afford to pay the full rate or make an additional contribution, please do, as this makes it possible for others who cannot. Please visit www.mothersquest.com for more information about Mother’s Quest, the Founder Julie Neale, and Founder’s Circle which are shaping this new community. Leave your name and email to be included in the waitlist. Space is limited so we encourage you to apply as soon as possible. If you’d like to set up a free discovery session with Julie to learn more first, email julie@mothersquest.com. After applications are reviewed, if you’re selected, we’ll send over a contract and a link to make a full payment. You may also request to be billed in two installments. 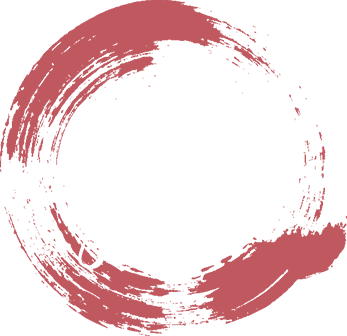 If you wish to be part of the in person circle in the Bay Area add your name and email as well so we can let you know when the next in person session launches.